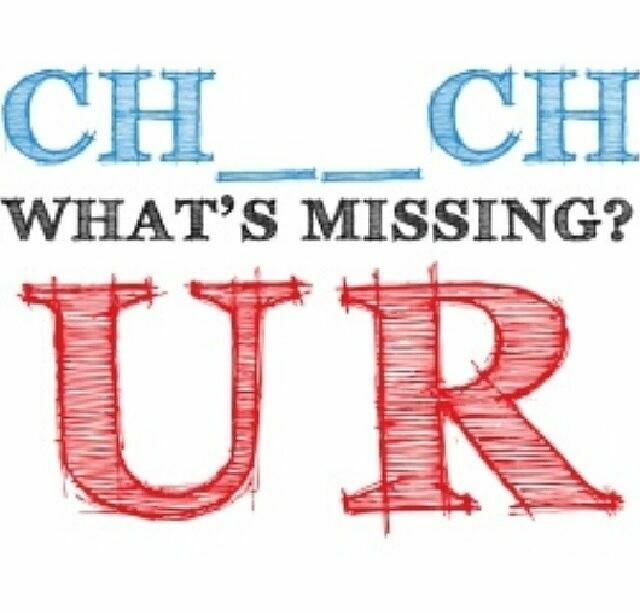 *If your group or organization has an upcoming event that you would like mentioned on the website or our Facebook page please drop a note at the church office and we will see what we can do. Worship with us every Sunday morning at 11AM. A traditional service filled with music, ministry, love and laughter. Come early for Sunday School we have classes and discussion groups for all ages every Sunday morning beginning at 9:45. Not interested in traditional Sunday School - stop by on your way to the sanctuary for a cup of coffee and some casual conversation. Wednesday Mornings - 10AM Bible Studies are continuing - All are welcome to attend. Sermons are recorded most Sundays. If you would like a copy of a message or know someone who would - call the Church Office (724-639-3622) and we will see that someone gets you a copy. Click Here to view our latest Newsletter and see what's going on in the life of our church. 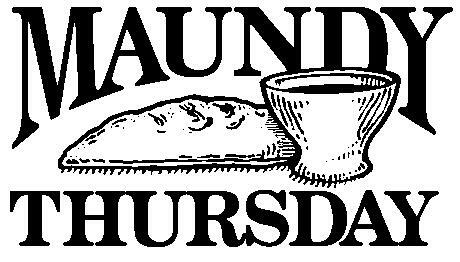 Maundy Thursday, April 18th, our traditional Pot Luck Dinner and Tenebrae Service 6PM in the social hall – bring a covered dish to share. Annual Easter Egg Hunt will be held once again at the Clarksburg Ball Field on Phillips Road 11AM all preschool and school age kids welcome! Join in on the fun of the hunt! 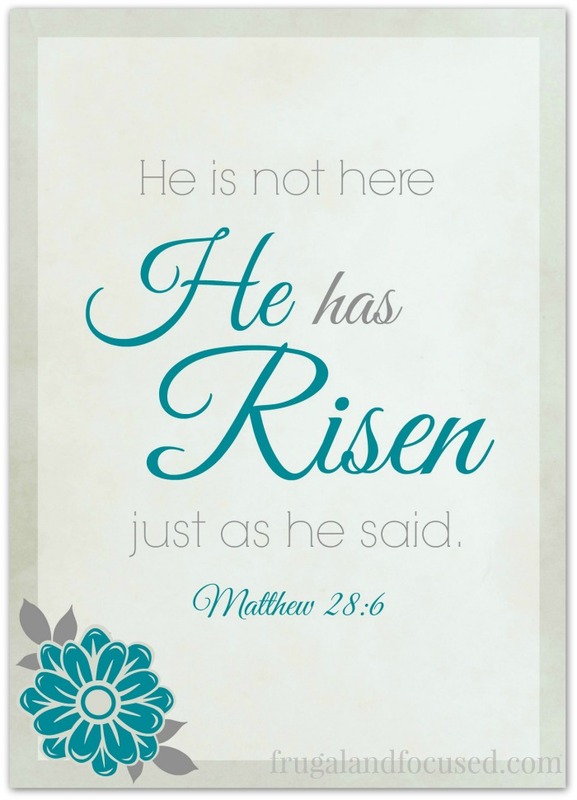 Easter Service – 11AM Sunday April 21st! Come and learn of our risen Lord!